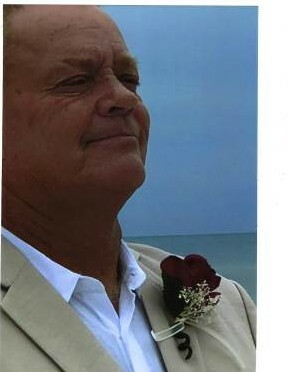 Roger Lee McDowell, 60, of Pinellas Park FL passed away Monday March 25th 2019. He was born June 11th, 1958 the son of Cecil and Mary McDowell. He is survived by his wife, Melanie McDowell, his mother Mary of Massachusetts, his son Brian Mayrand of Missouri, a daughter Kelly McDowell of Massachusetts, a step-son, Anthony LaFortone of Florida, several grandchildren and siblings Randy McDowell of Massachusetts, Pam McDowell of Massachusetts and Donna Dean of Vermont.